Welcome to The Carbon Doctor where damaged bikes can be repaired and restored to ride again. We repair primarily frames and can repair wheels if the damage is not in the braking surface. 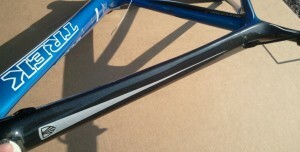 We can also perform full frame repaints. If you are looking to get a frame or other component repaired please contact us by email at thecarbondr@gmail.com or simply use the CONTACT US form. Include information regarding the make and model, year built etc, the nature of the damage, how the damaged occurred, if you know, and attach a few pictures to show the extent. We will respond usually within 2 days with an estimate of the repair cost. The cost can vary depending on extent of damage and the cosmetic finishing you are wanting, It is usually necessary to inspect the component before a firm quote can be given. Please go to the repairs page for details. From here we can discuss options. 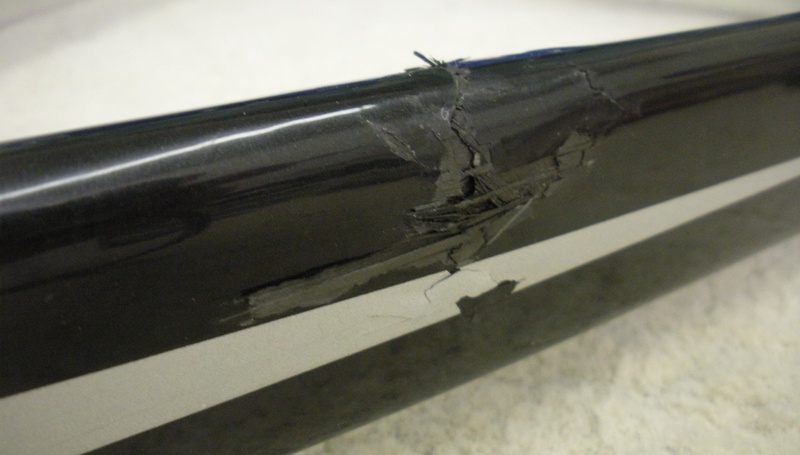 The average repair cost for tube damage is around $300 with clear coat finish however this can be as little as $180 and rise to $450 to $550 for more extensive damage and complex paint schemes. We are locally based in SE Wisconsin primarily serving the Midwestern states but feel free to contact us from anywhere.